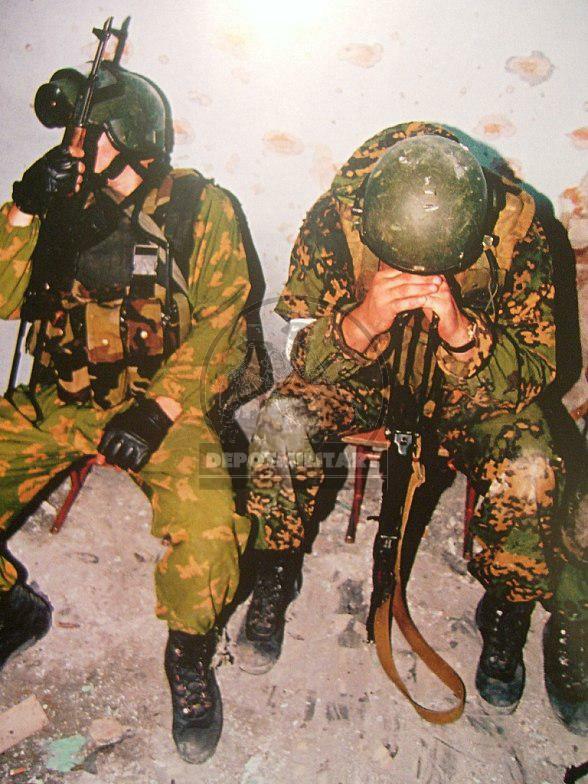 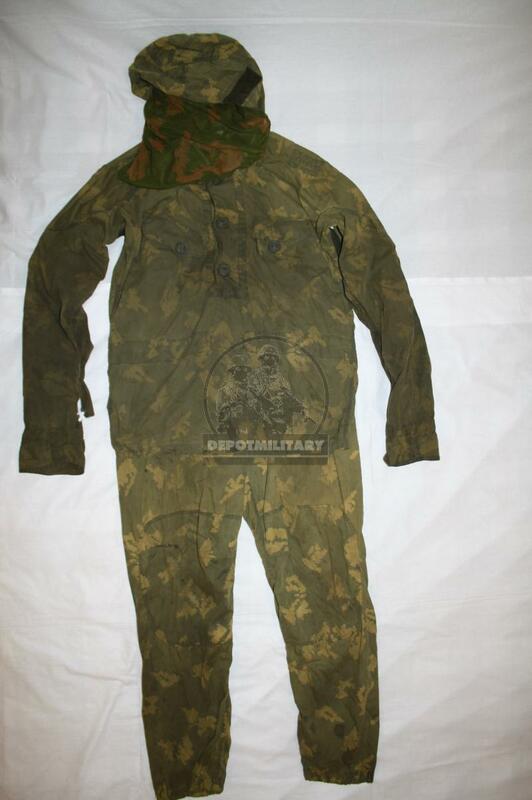 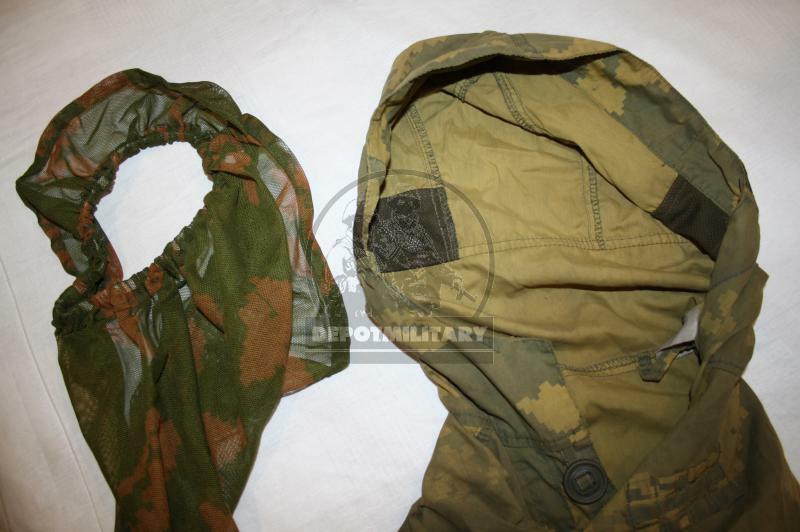 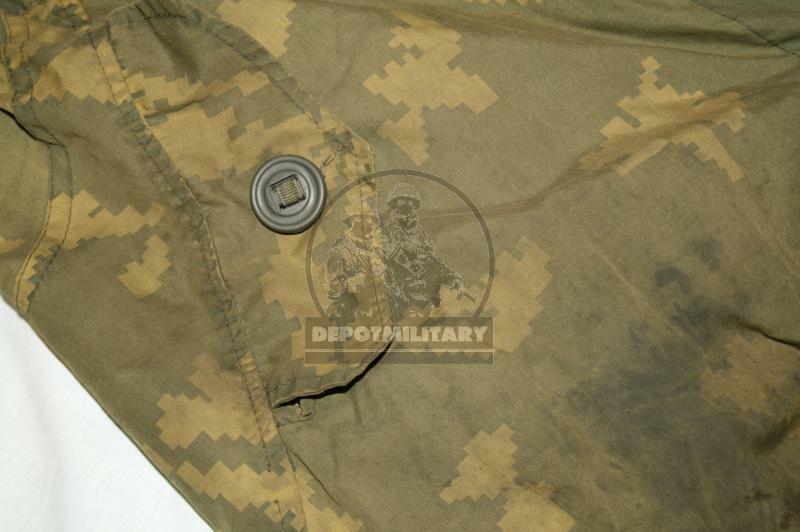 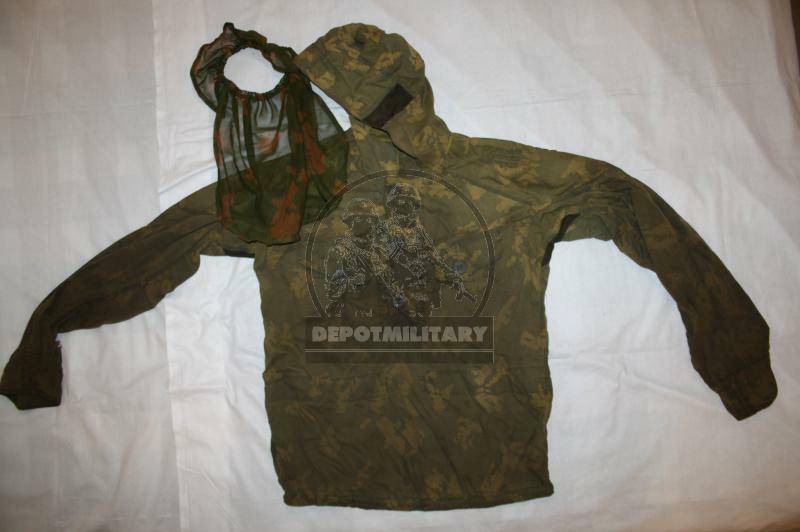 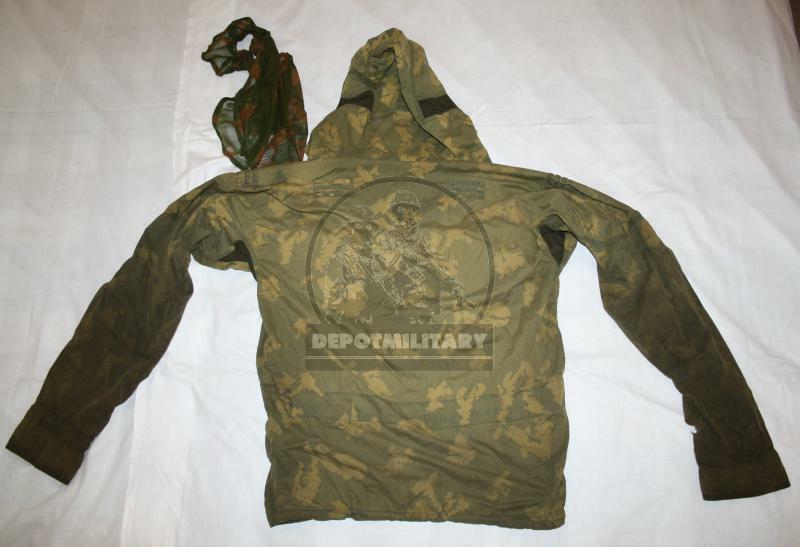 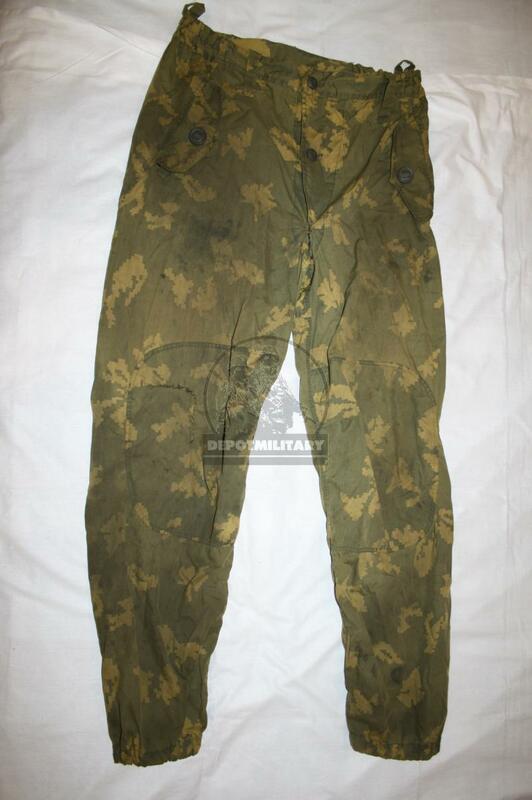 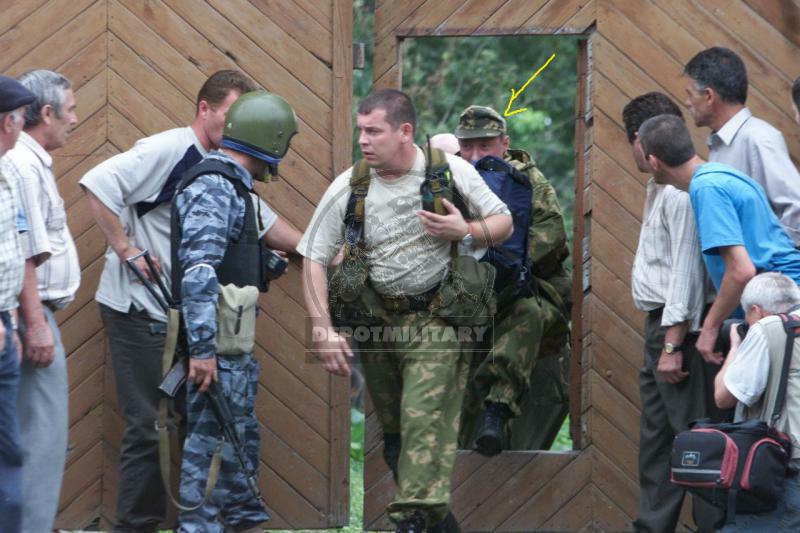 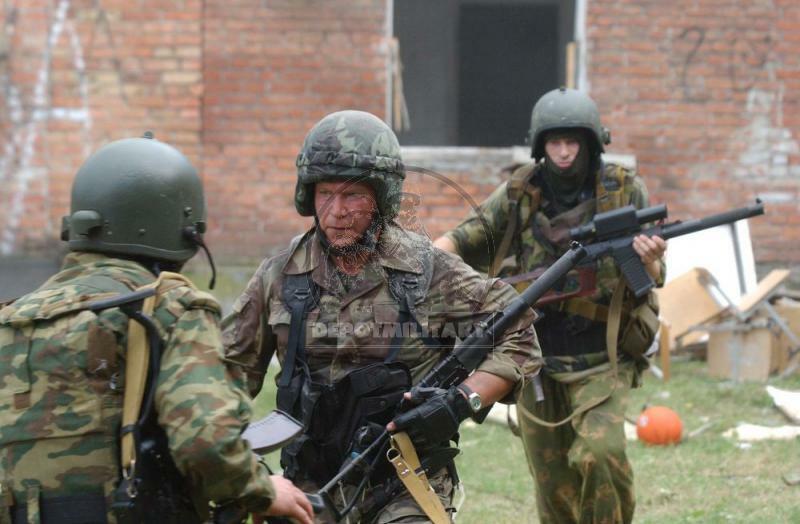 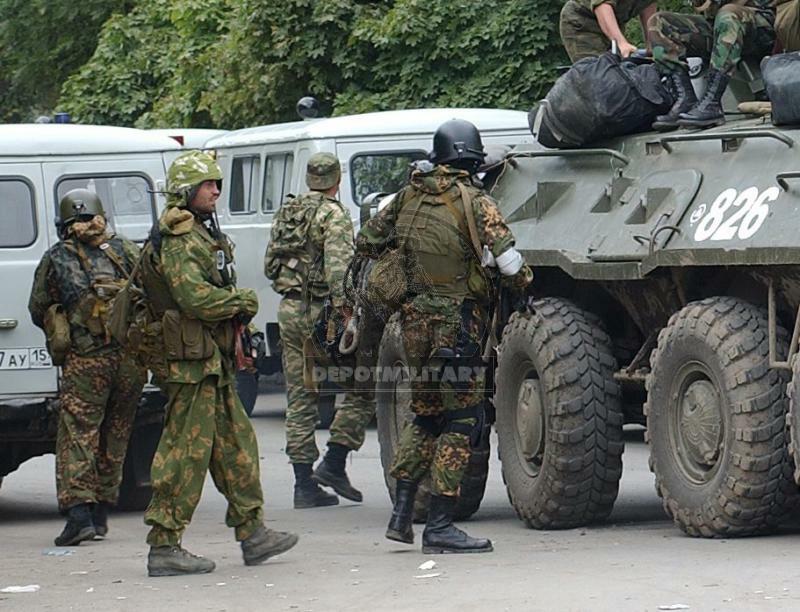 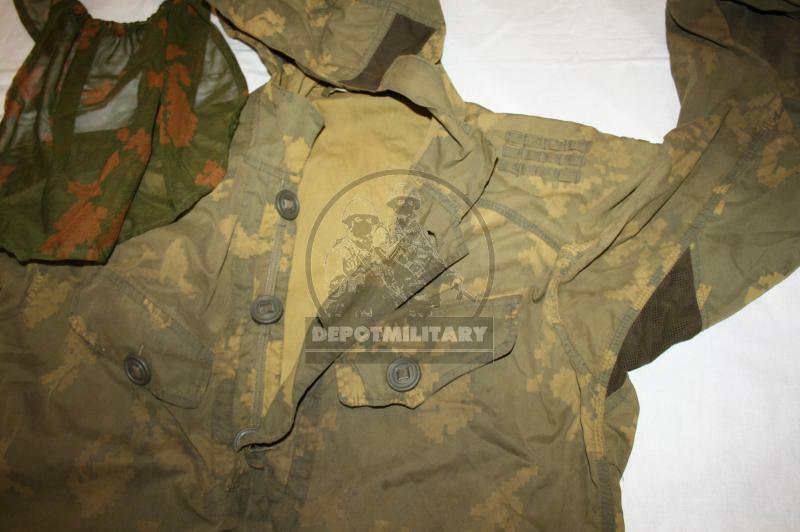 SSO berezka sumrak "partizan" suit used in Alpha/Vympel. 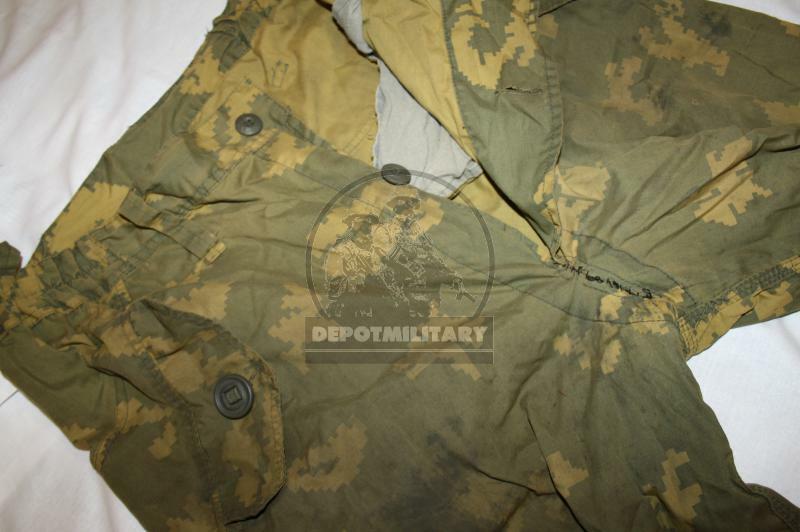 Made by SPOSN company in 2001-2003. 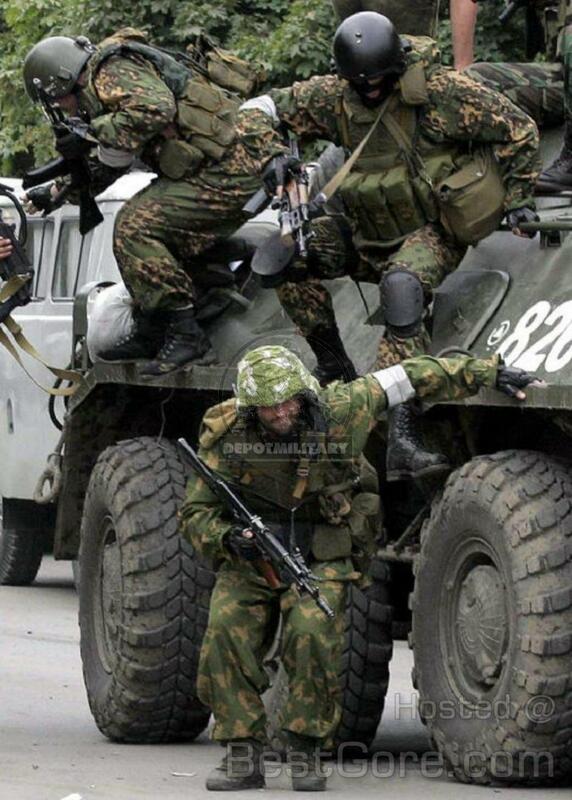 Big buttons. 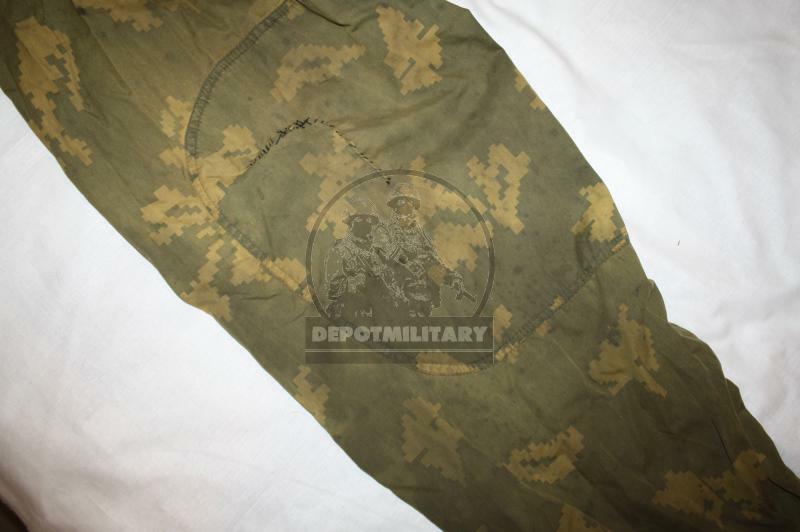 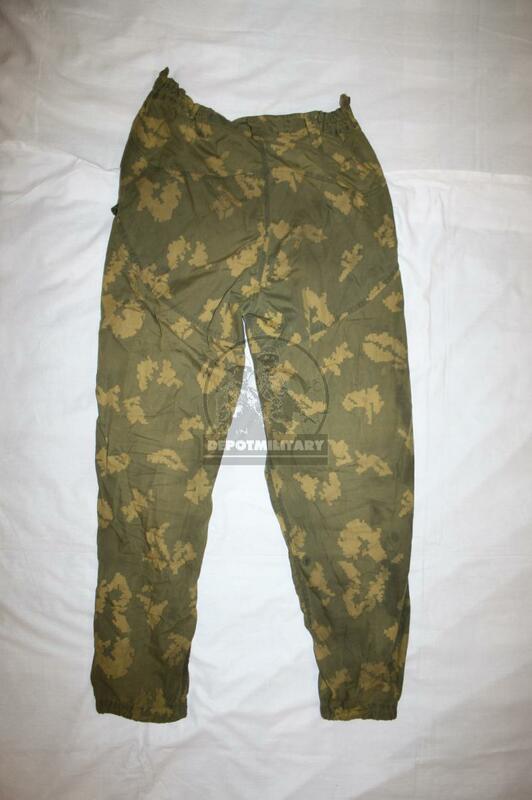 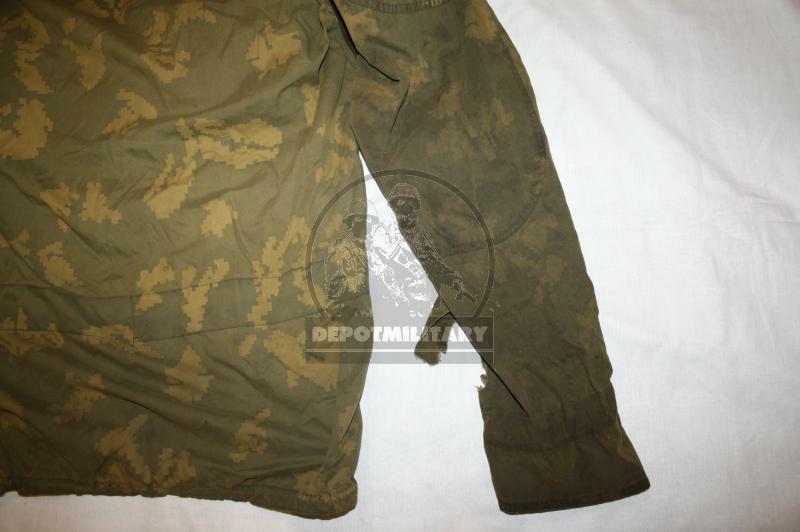 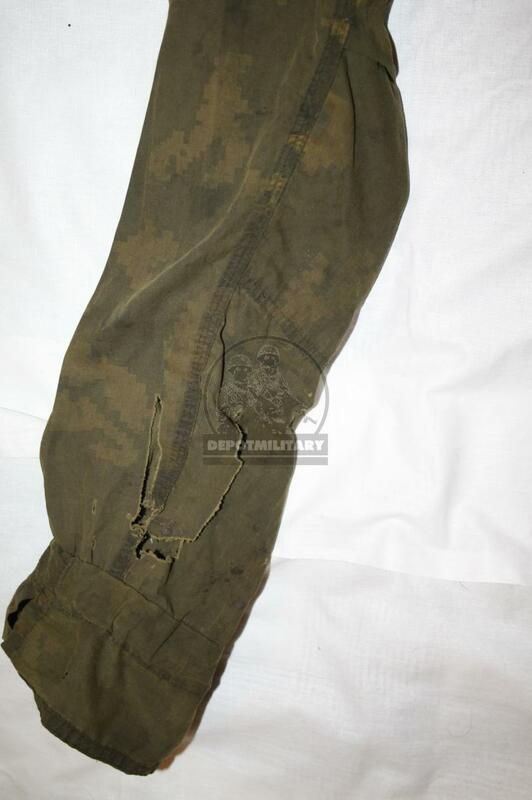 With defects (because of the oil dirt partially darkened, gap on the sleeve, sewn in two places in the field).